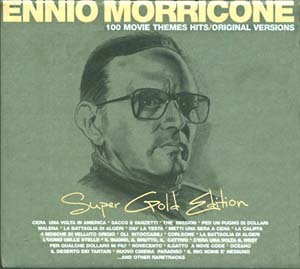 This box with 6 CD's contains the music from Ennio Morricone Gold Edition Vol. 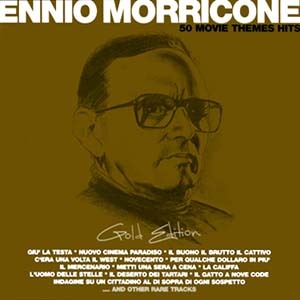 1 and Ennio Morricone Gold Edition Vol. 2. All original versions.